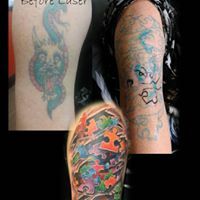 It’s hard to explain the history of tattooing in a small blog, but I’ll do my best to give you a brief explanation. 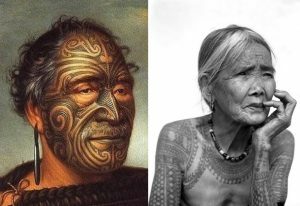 Tribes have used tattooing and still do, representing all sorts of things, such as rank, skills, warding off illness and evil spirits; also calling the spirit of a creature e.g. the fierceness of a tiger. Even today, symbols represent gang membership, so not dissimilar to tribal symbolism. The Greeks used tattooing amongst spies and the Romans marked criminals and slaves. Egyptians, Chinese, Polynesians, you name it, all have a history of tattooing. In the West, Britons used tattoos, the Romans named one tribe ‘Picti’, literally meaning ‘the painted people’. The Danes, the Norsemen and Saxons all being tattooed people. With Christianity and the coming of the Normans in 1066, things changed and popularity diminished. Across the waters in Japan it thrived and in other cultures it remained popular. In Japan criminals were marked with a line across the forehead, 2nd crime with an arch, 3rd crime with another line. This is possibly the original meaning of the term 3 strikes and you’re out. To this day, Russian prison tattoos symbolise various crimes committed and there are books dedicated to the history and meaning. Tattooing, up until the 19th century was a slow and painstaking procedure, but once the electric machine was invented, things took a new turn for the industry. 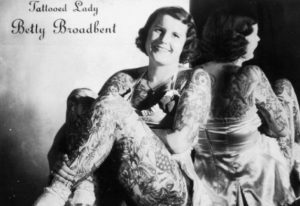 For many years it had a poor reputation and was very underground and seedy, leading to heavily tattooed people often finding employment within freak shows. 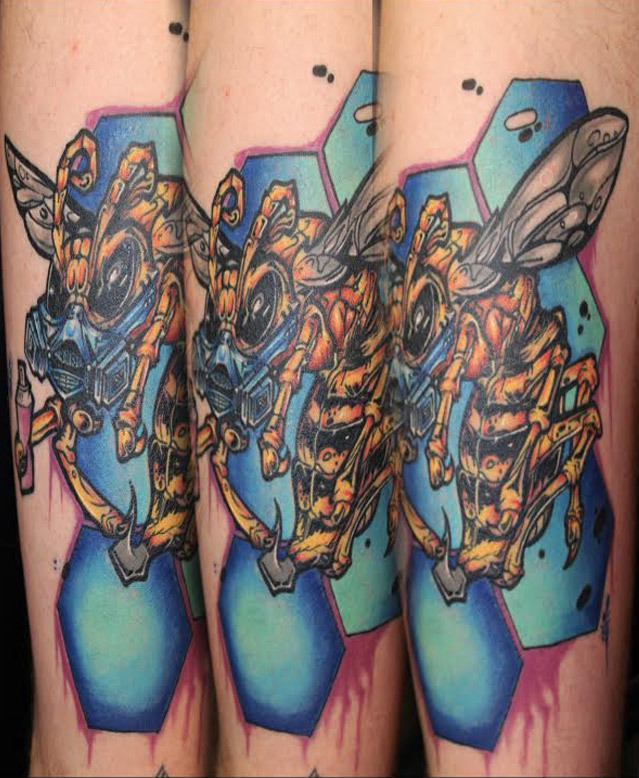 Today, tattooing has made a strong comeback and is more popular and accepted than it’s ever been. People from all walks of life are now getting tattooed, even Dame Judi Dench and David Dimbleby! Why do people get tattooed you may ask? 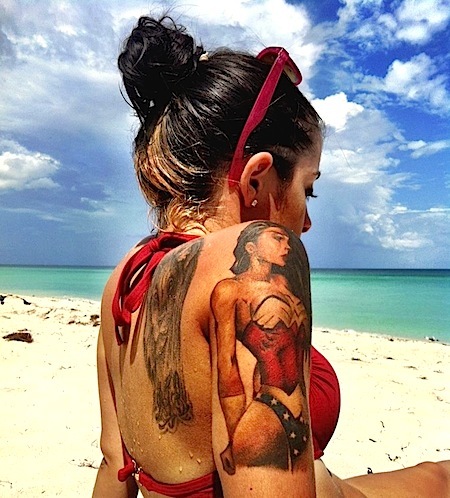 For many reasons, be it a form of self-expression or to be fashionable, tattoos can definitely be a conversation starter and just like in ancient times, it may be a way of stating your tribe! 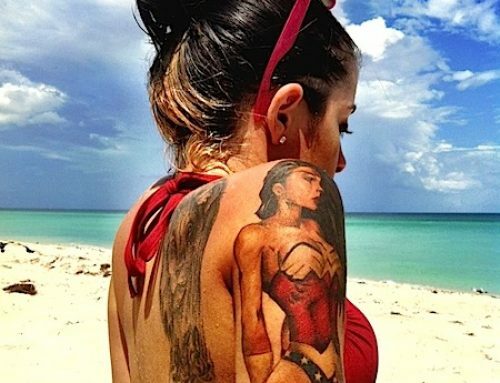 Although tattooing is far more acceptable than it ever was, there are still those who don’t like it and it is important to consider your future. Always choose a reputable studio and ensure the quality of the artwork is up to scratch, aswell as hygiene standards. 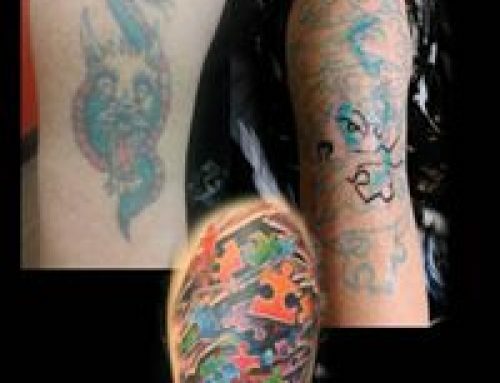 Tattooing has certainly escalated into more of an aesthetic artform, but perhaps that and all its many styles will be for another blog. When is the best time to get tattooed and pierced?